At TIPS, we aim to give every child the very best start possible in their education through vibrant and engaging teaching. 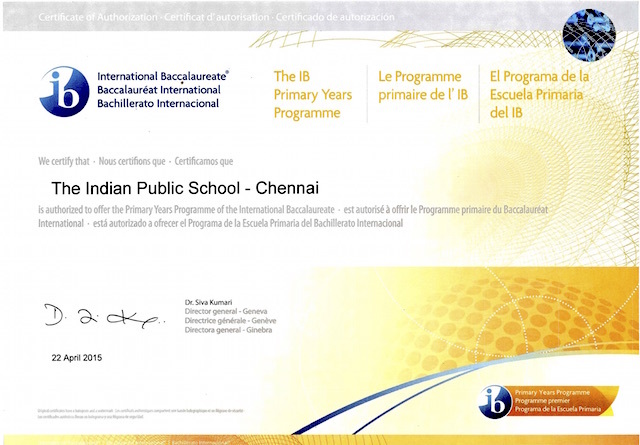 We enable the children to become active learners by offering challenging, broad and balanced International Baccalaureate and Cambridge curriculum programs. Throughout the school we want our children to enjoy a wide range of academic and co-curricular experiences which bring the curriculum to life and make learning fun. All our facilitators ensure the best possible quality of education for the children in every year group. We help students learn in the ways that are right for them, nurturing a joy for learning and a passion to pursue their interests. At TIPS we embrace a child-centered philosophy that promotes creative thinking and lifelong learning. Our educators are dedicated to inspiring children to achieve the very highest standards in all their endeavors as they progress their educational journey with us. Through partnerships with parents, we strive to make every academic dream a reality. 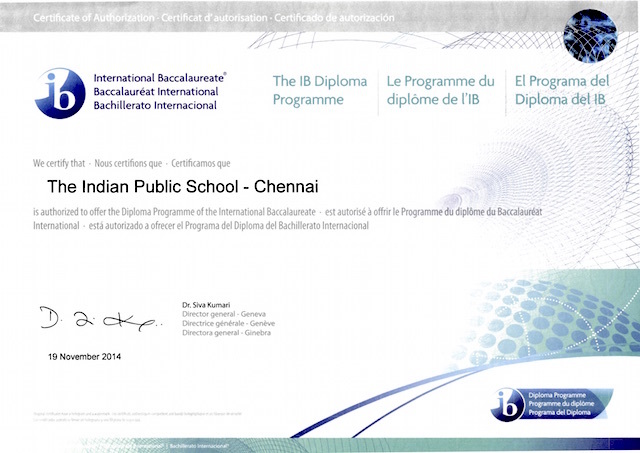 The International Baccalaureate® (IB) Primary Years Programme (PYP) is for students aged 3-12. 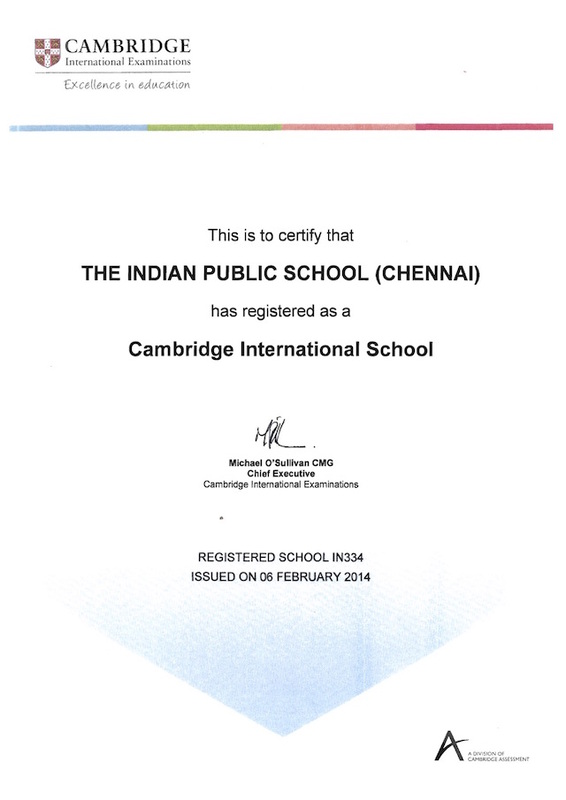 TIPS is the authorized Cambridge School and Examination Center from 2014 onwards.